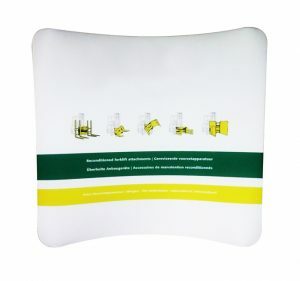 New in stock! Tension fabric with different modules of systems for your exhibition and event needs. Backdrop, Display counter, Display panels, hanging banner. Customisation available, email or call us to enquire. New in stock! 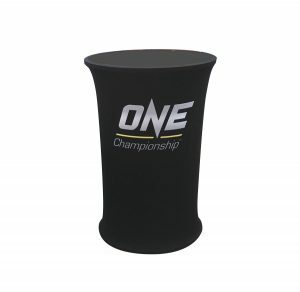 Tension fabric with different modules of systems for your exhibition and event needs. 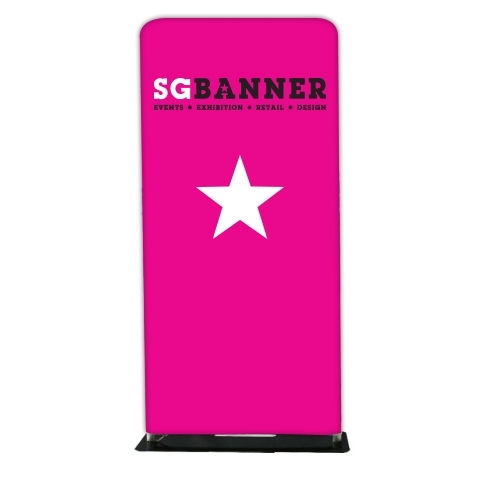 Backdrop, Display counter, Display panels, hanging banner. Aluminum frame, Pipe System 2 pcs hard board Frame Size 1480mmW x 1000mmH Graphic Size 600mmW x 970mmH Canvas Hard Carry Case Customisation available, email or call us to enquire. New in stock! Tension fabric with different modules of systems for your exhibition and event needs. 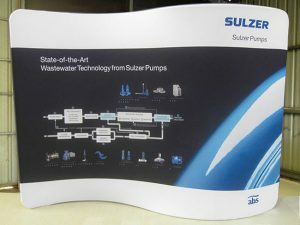 Backdrop, Display counter, Display panels, hanging banner. Aluminum frame, Pipe System 2 pcs special Halogen lights Frame Size 3010mmW x 2260mmH Graphic Size 3120mmW x 2270mmH Canvas Hard Carry Case Customisation available, email or call us to enquire. New in stock! Tension fabric with different modules of systems for your exhibition and event needs. Backdrop, Display counter, Display panels, hanging banner. Aluminum frame, Pipe System 2 pcs special Halogen lights Frame Size 2295mmW x 2260mmH Graphic Size 2380mmW x 2270mmH Canvas Hard Carry Case Customisation available, email or call us to enquire. New in stock! Tension fabric with different modules of systems for your exhibition and event needs. 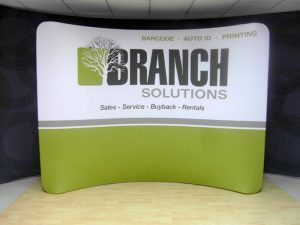 Backdrop, Display counter, Display panels, hanging banner. Aluminum frame, Pipe System 2 pcs special Halogen lights Frame Size 3100mmW x 2260mmH Graphic Size 2997mmW x 2210mmH Canvas Hard Carry Case Customisation available, email or call us to enquire.